Olympic gold medalist & TV sports commentator Scott McGrory with Talkin’ Sport. Fox Sports Australia’s Adam Peacock joins Talkin’ Sport on July 29. Listen to the full John Laws Morning Show for July 29. Federal Employment Minister Eric Abetz discusses with John Laws on July 29. Fox Sports Australia reporter Chris Stubbs chats to John Laws on July 29. Network Ten’s Mark Howard chats to Dave Sutherland LIVE from Glasgow. Breakfast July 29: Shadow Transport Minister Penny Sharpe speaks to Dave Sutherland. Network Ten’s Melinda Gainsford Taylor speaks with Talkin’ Sport on July 28. 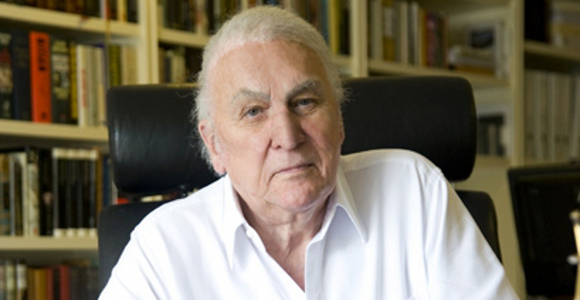 Listen to the full John Laws Morning Show for July 28. Breakfast July 28: Luke Hartsuyker MP & NSW Teachers Federation’s Maurie Mulheron.